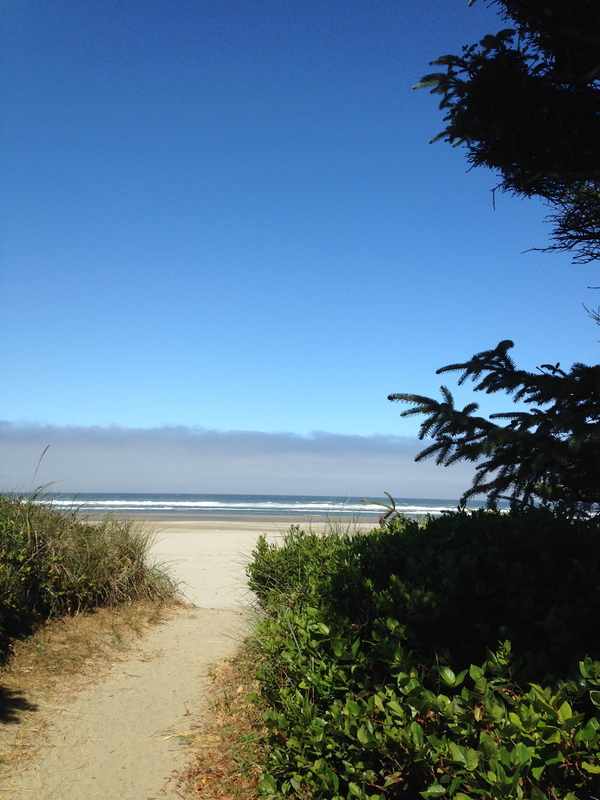 I am coming to you direct from Beachside State Park on the Oregon Coast. Paying homage to my fellow blogger and all around good guy, The Drunken Cyclist, I thought I would share a few hits and misses with you on the wines that have been enjoyed or at least tried, around the campfire. For the Pinot Grigio lover, Kirkland’s ‘Pinot Grigio’ is quite awesome for $5.89 USD. It is bright and juicy and flavourful and comes from Italy. A total win. We have sampled a few Pinot Gris from Oregon but the price point is perfect on the Kirkland brand for a simple, enjoyable camping wine. The Oregon Pinot Gris contenders start around $14 USD so it just makes more budget sense to go this route. 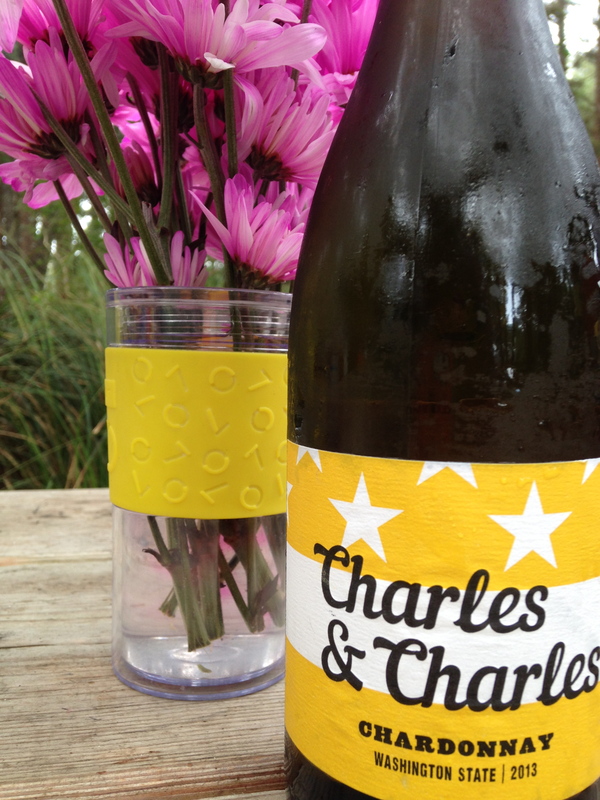 My Chardonnay choice, so far, is Charles and Charles Chardonnay 2013 from Washington State. It has some great orchard fruit notes, a hint of oak and vanilla and is nicely balanced for $8.79USD. I cannot complain with this at all and I am a fan of Charles Smith- hands down. Because of my Master of Champagne course, I knew about Kirkland’s entry into the champagne category. I bought a bottle of Kirkland’s ‘Champagne Brut’ for $19.95USD. I was dubious at first. In the glass, it was a nice pale lemon in colour with consistent ribbons that created a nice mousse. On the nose, there baked bread, apple, brioche and an apple pie aroma. On the palate, it didn’t present as well. There are flavours of the apple with some pear but just a hint of the yeasty note that I love so much – a lighter expression. I would not go out and buy it again but I wanted to give it a shot at least. That is it for me today. A shout out to the lovely friends we have already made down here – namely Sydne and Andrea from San Fransisco – love them. Thank you to Natacha who is caring for Muriel and Murphy Brown at home.